Pepsi Battle Of The Bands Episode 5 Review-Repitition Formulas! Pepsi Battle Of The Bands has entered the critical phase now. Eliminations are going on in each episode. Episode 5 had to end with the elimination of one band resulting in the selection of top three bands for the semi finals. 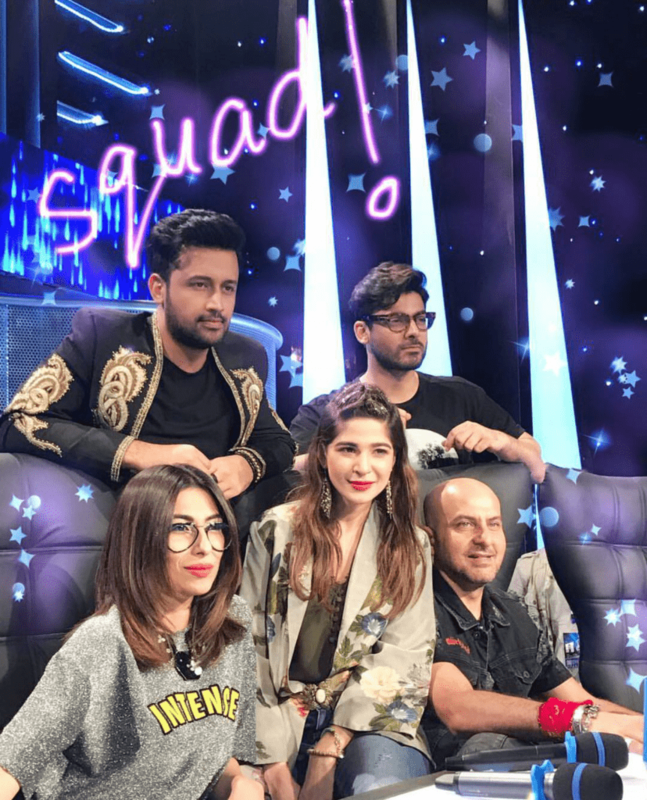 Four bands performed in this episode: Jasim Haider and the Pindi Boyz, Kashmir, Badnaam and Roots. My real feelings about the episode are that it was a simple repitition of the previous episodes. The performances and judgement style was so monotonous, it seemed like I was watching an older episode. Lets break it down in parts. The judges were in form like the previous episode. They listened to the performances and gave their critique along with suggestions to the bands. If the judges had done this from the start the results would have been very different now. Fawad has really improved as a judge to be honest as in the beginning he was straight on praising every band. Meesha should not be included in the judges panel if Pepsi plans another season because she is never able to put forward what she is trying to say and mostly ends up agreeing with the other three judges. Ayesha is doing a good work on hosting since the last episode, she maintained in this one too. Now coming to the bands, yes each band has a unique style and it is a great thing that they have formed individual identities for themselves but in this episode 3 out of 4 bands seemed like they are repeating their older performances and I am happy that judges pointed this out too. First performance was by Jasim Haider and the PindiBoyz who sang Yes Love by Dr. Aur Billa. This band has such a cool vibe going on that one will always find like dancing along with their funky beats but this performance was like they are running on a track with no turns so they will never change their pace or style of running. Same thing was going on with Badnaam who did a rendition of Shaam e Qalandar. They have a performance style and it is unique too but they should try to change it a bit. The way they performed Shaam e Qalandar was same like they performed Kala Jora. A difference must come with the changing songs. Kashmir did Waqt by EP and despite of the heavy criticism they got I found it okay. It was very Kashmir style. Roots finally made an effort today with their performance on Mera Dil Nahin Available by Vital Signs and this is the first time in the season I could understand why they were safe. The bands which got in the danger zone were Kashmir and Badnaam, both of them did one more performance each and Pindi Boyz got eliminated. I actually found Pindi Boyz more entertaining in their last performance and their music sounded more lively as compared to Kashmir. Kashmir’s vocals were somehow getting overshadowed by their music too but still it was not Pindi Boyz’s day. 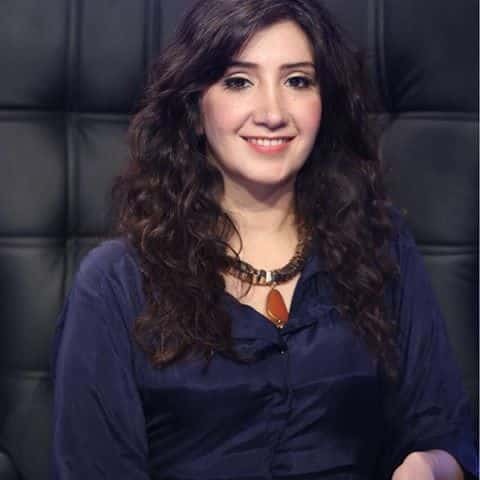 Zeb Bangash did a guest performance today and sang Sureela Sumandar and it was the first guest performance which did not settle much with me. The Disco Deewane was not hitting nerves it usually does when one listens to it. It was average. Which band did you like in Episode 5? Share in comments!